Former Chicago Ald. Bob Fioretti announced Monday his intention to run against Cook County Board President Toni Preckwinkle in the upcoming Democratic primary. Fioretti announced his candidacy at the Lansing Municipal Airport in the far south suburb Monday morning, choosing that location to highlight the difference in taxes Cook County has faced versus those across the state border in Indiana, he said. 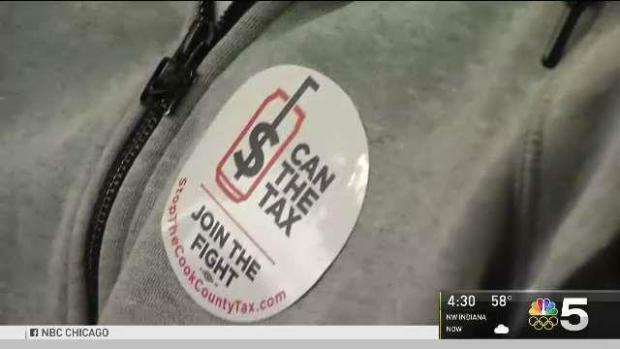 "A penny earned is not a penny saved, it's a new tax," said Fioretti, who began circulating petitions to put his name on the ballot once the contentious Cook County sweetened beverage tax fizzled in October. Signatures are due Dec. 4 for the primary election to be held on March 20, 2018. After the 2015 redistricting map pushed him outside the boundaries of the 2nd Ward that he had represented since 2007, Fioretti decided instead to run for Chicago mayor. 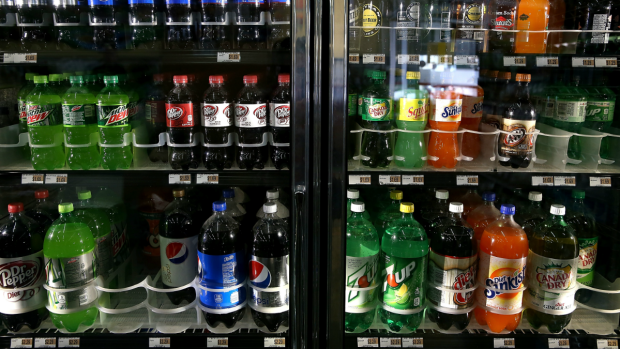 The official vote came today, but Cook County Board President Toni Preckwinkle is predicting tough cuts ahead without the soda tax revenue. 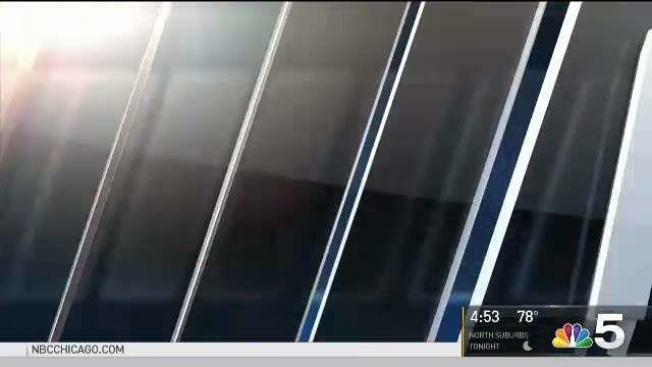 NBC 5 political reporter Mary Ann Ahern reports. He eventually dropped out and later endorsed Mayor Rahm Emanuel's re-election bid ahead of the runoff vote against Jesus "Chuy" Garcia. Later that year, Fioretti launched an unsuccessful campaign for state Senate, looking to unseat incumbent Democrat Sen. Patricia Van Pelt in the 5th District encompassing parts of Chicago's North and West Sides. Fioretti's run for Cook County Board President comes just over a month after commissioners voted in favor of repealing the soda tax spearheaded by Preckwinkle. The tax - enacted to balance the county budget and, according to Preckwinkle, stave off massive social service cuts - fueled public outcry from shoppers and business owners across the county. While Preckwinkle was once so popular that she seemed to be a likely contender to unseat Emanuel, the tax has taken a toll on her approval ratings and made her more vulnerable to challengers like Fioretti. Fioretti was joined at his announcement Monday by fellow former Chicago mayoral candidate Willie Wilson, who said Cook County is "going in the wrong direction" and Fioretti "will listen to the people."